Beyond the Bookshelf is a show that uncovers the stories behind the book. The show provides an opportunity for Tenecia Nicole to learn more about authors and ask the questions many of their readers are dying to know. Her goal with this podcast is to provide authors with a an opportunity to directly connect with their readers and hopefully sell a few of their books. 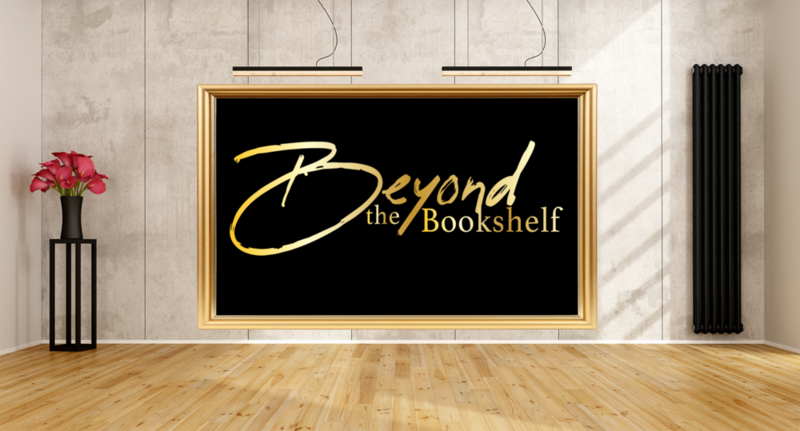 The format of Beyond the Bookshelf is a one-on-one conversation between Tenecia Nicole and the author in a live studio and the conversation will last for approximately 30 minutes. If you're an author and would like to be on the show please out the form below.